Do serious work,Be serious man. 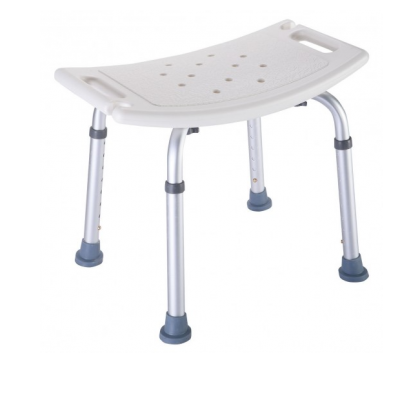 Independent Lifestyle,Mobility and Continience Solutions,Walkers, Rollators, Lift Chairs, Daily Living Aids, Commodes, Bedpans and Urinal Pots,Bathroom Safety and Accessory. 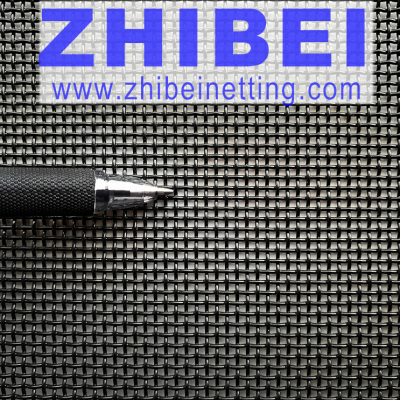 Zhibei is Dedicated to high-end and new mesh products,mainly security screen mesh and polyester netting. 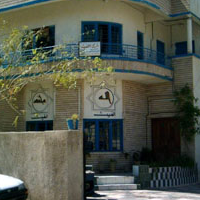 We will always provide high-quality and assured products. 6. 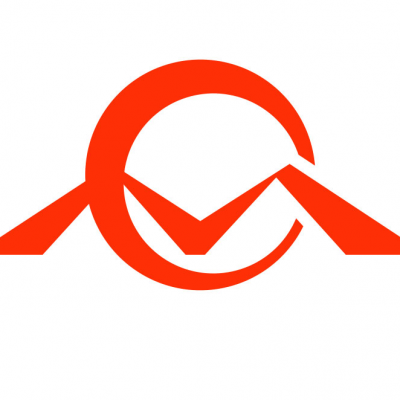 ShenZhen Netlink communication Equipment co.,LTD. 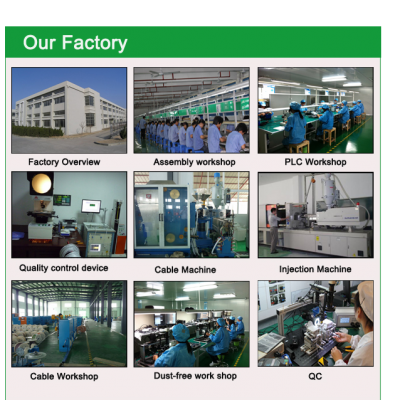 We are A HIGH-TECH ENTERPRISE ENGAGED IN THE DEVELOPMENT,PRODUCTION AND MARKETING OF VARIOUS KINDS OF NETWORK ,TELECOM PARTS, TELEPHONE , FIBER OPTIC AND OTHER ELECTRONIC PRODUCTS. 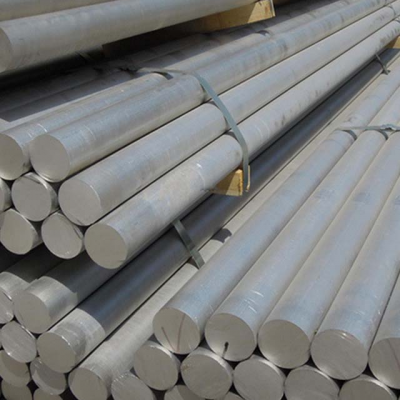 We take great pleasure to introduce Neelam Forge as Stockists & Supplier of Stainless Steel & High Nickel Alloy Material. 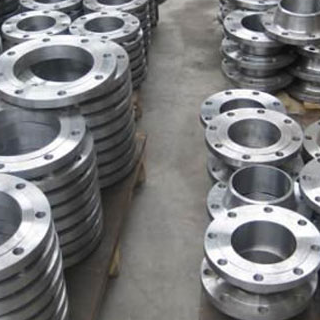 We are proactive organization Specialist in Stainless Steel Pipes and other quality products. 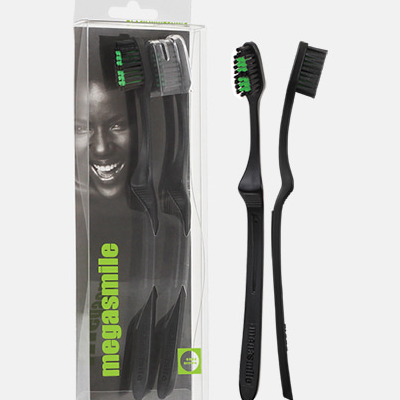 we are in a position to cater all your requirements of the above mentioned items. 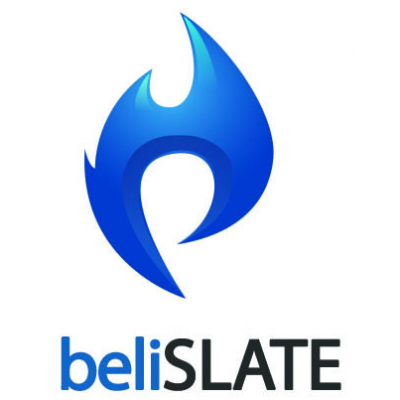 We therefore, desirous in enlisting our name with your organization as a vendor having been in the field since 1981. 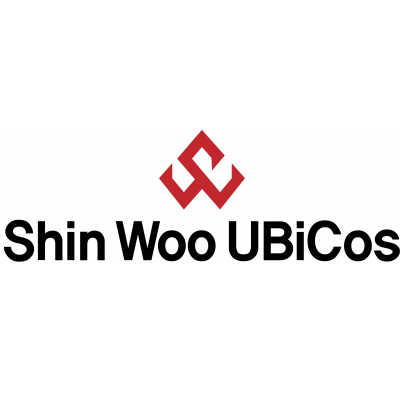 We are the first and only Korean CE Certificate holder company in automatic parking system industry. Since our establishment from 2002, we have been always providing high-quality mechanical parking systems with professional R&D, designs etc. 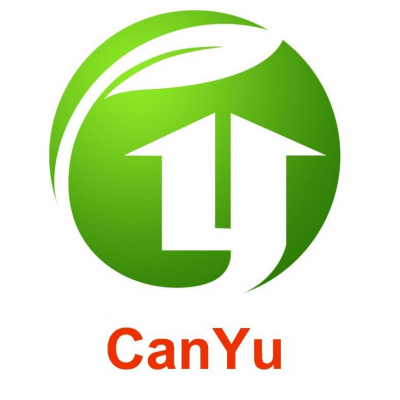 we are one of biggest building materials manufactures and building solution supplier,We have most professional team to produce best quality products for each our clients at 15-20 days normally.Suzhou Canyu New Decorative Building Materials.Co.,LTD. 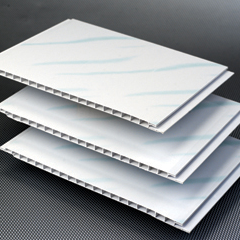 pvc film /hot stamping foil /pvc panel factory in haining china . three big factory in haining city . 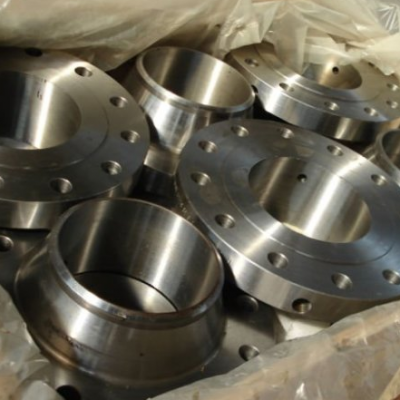 Ranfit Metal is a dynamic group, which was established over a decade ago to cater to growing demands of Aluminium Products. We have a team of young visionaries who end eavour for excellence in every aspect related to our products. 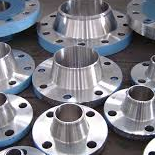 Bridas Tubos has grown significantly as an Manufacturer, Exporter, Stockist and Supplier of Tubing, Pipes Stainless Steel & special steel Industrial Products, Japanese Pipe Stockiest, European Stockiest. 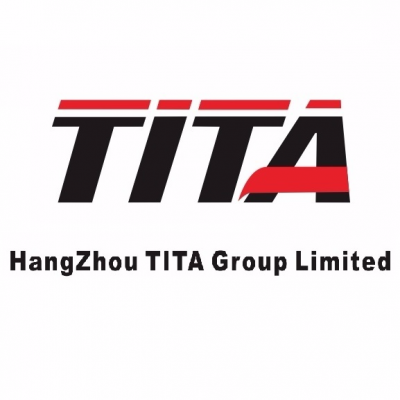 Hangzhou TITA Group Limited is a professional manufacturer for all kinds of bathroom Vanity for 14 years, specialized in designing, producing whole-set modern bathroom series. 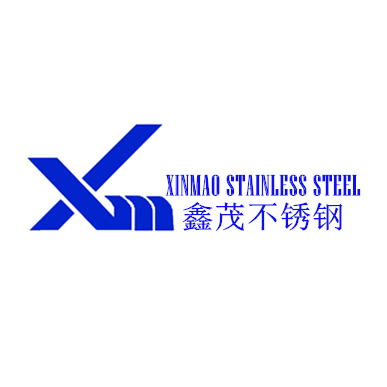 Foshan Xinmao Stainless steel Co.,ltd is a comprehensive enterprise that integrating the design,processing,manufacturing and sale. 20. 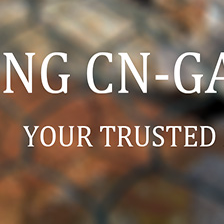 Tianjin Jinggong Metal Products Co.,Ltd. 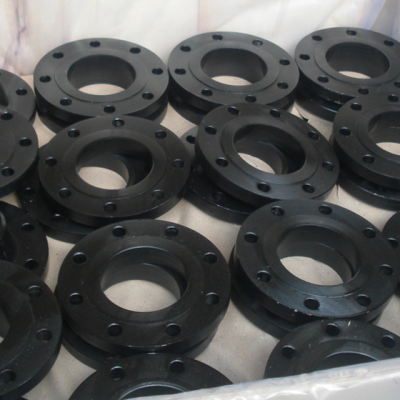 Tianjin Jinggong Metal Products Co.,Ltd major in produce tubing coupling , casing coupling , coupling blank ,coupling stock , pup joint ,thread protector ,tubing pipe , casing pipe ,crossover ,valves and Oil filed service .